Eco Friendly - Chipping Better Than Burning - Go Green Go Clean! When the chips are down! We're hedging our bets you need a trim! We can haul your chips away! When you're out on a limb! As you may have noticed recently, the price of fuel has jumped up considerable! 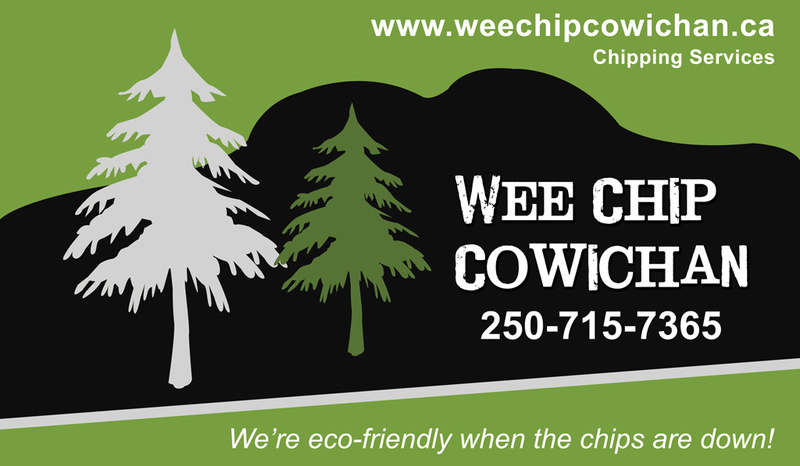 However unlike our competitors, Wee Chip Cowichan is very pleased to announce that we will NOT be raising our rates. We feel that if we use good fuel management and keep our equipment in top operating condition, we will be able to hold our prices as they are for the foreseeable future. 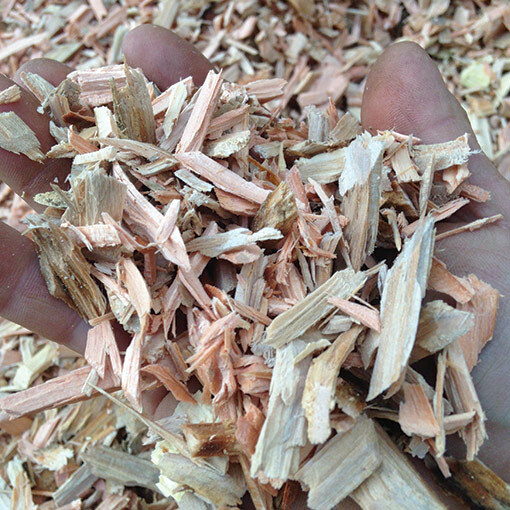 We believe that it’s important for the environment that our customers chip their material and not burn. We also realize that we need to keep it affordable in order for our customers to be able to continue to use our service. Did you know that renting a DIY chipper can be very dangerous! Chippers, especially the kind and size that we operate, can be very dangerous machines. Lives and limbs have been lost because of a lack of training and understanding of how these machines work and what can and cannot be done with them. Accidents happen and they happen very quickly with devastating results. Renting a chipper without the proper training can be like playing Russian roulette! 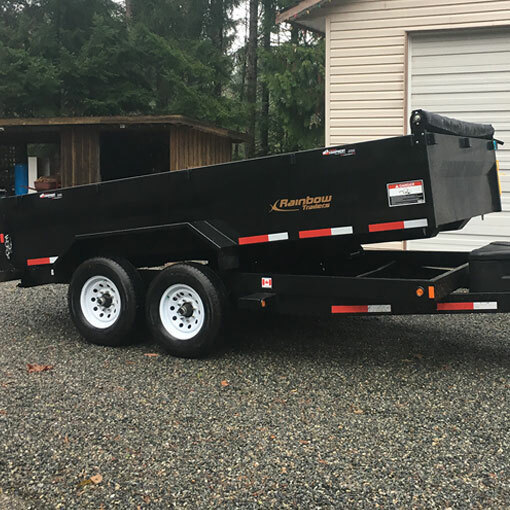 When you rent a chipper you’ll have to sign a Liability Waiver, go through a very quick lesson on the machine, usually from someone with no experience, and you will need a tow vehicle to move the machine. Hiring a trained professional just makes sense! 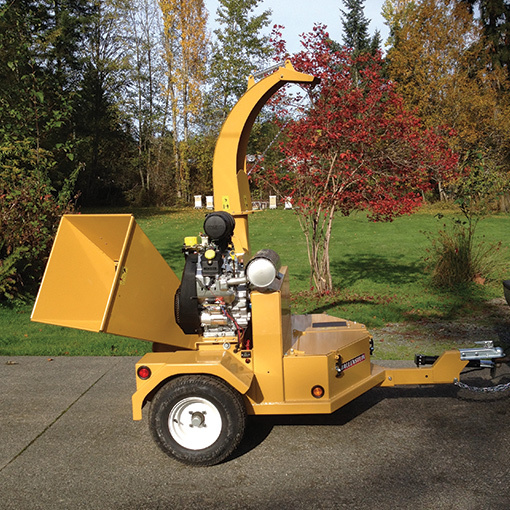 At Wee Chip Cowichan, we have gone through all the training for the proper operation of various sizes of chippers. We are Work Safe BC Certified, Bonded and Insured. We have had the training required for the safe use and operating procedures for these machines. We know what can and cannot be safely done. So why rent a chipper when it’s far safer to let Wee Chip Cowichan do the work! Forget about renting and chancing an injury, call Wee Chip Cowichan. In most cases we can do the job a lot cheaper! 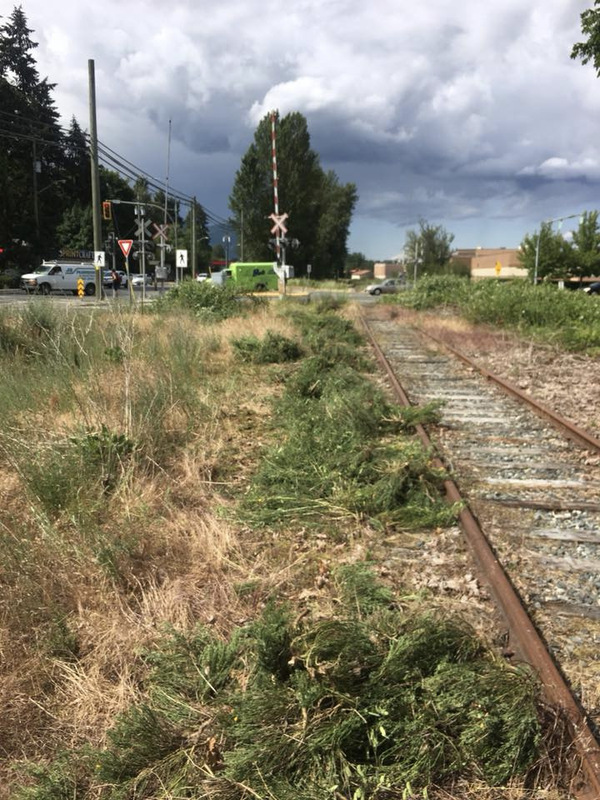 Did you know that our services include clean up, the hauling away of all the cuttings and provides the highest standard of safety. 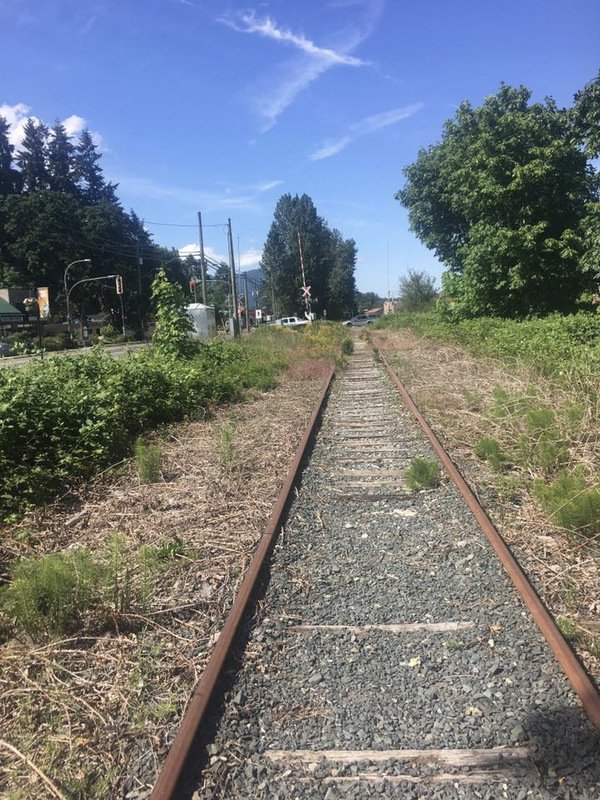 Give Wee Chip Cowichan a call and let us do the job for you. Proper preparation of waste greenery and stacking saves you money! At this point, I tell people that the better stacked the pile is, the faster I can chip it and the more money they will save. 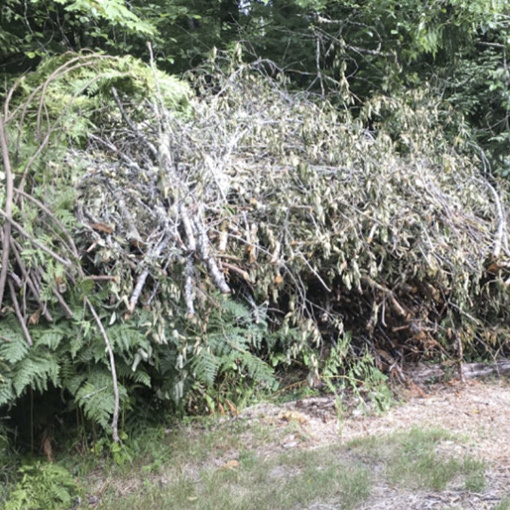 So remember, if their greenery pile looks like a large unruly bonfire, it is going to cost them more money, then if it looks like a neatly stacked pile of branches and greenery all facing the same direction. 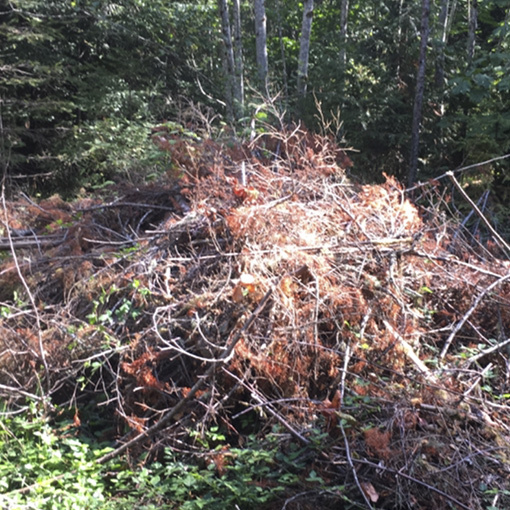 A little preparation and the proper stacking of waste material will always save you money! 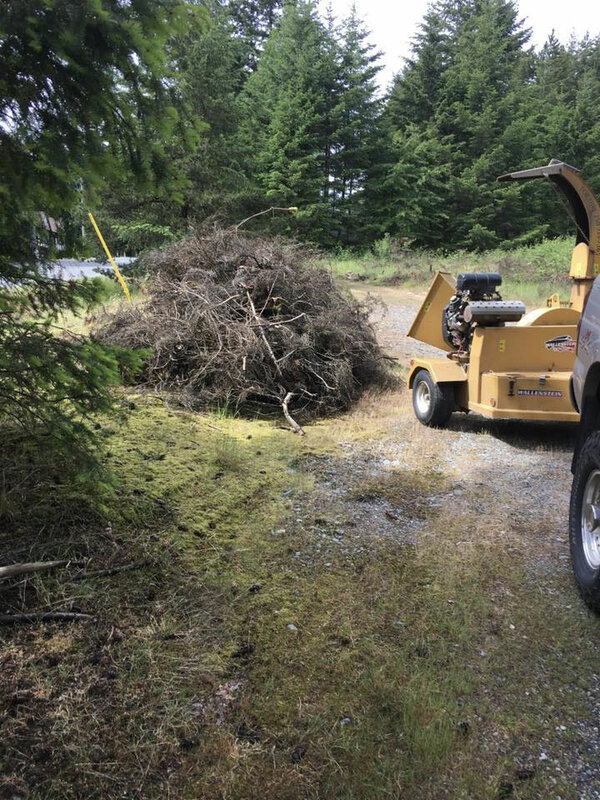 Wee Chip Cowichan always enjoys working along side like minded local businesses, here we are out supporting the great folks at Broom Busters. 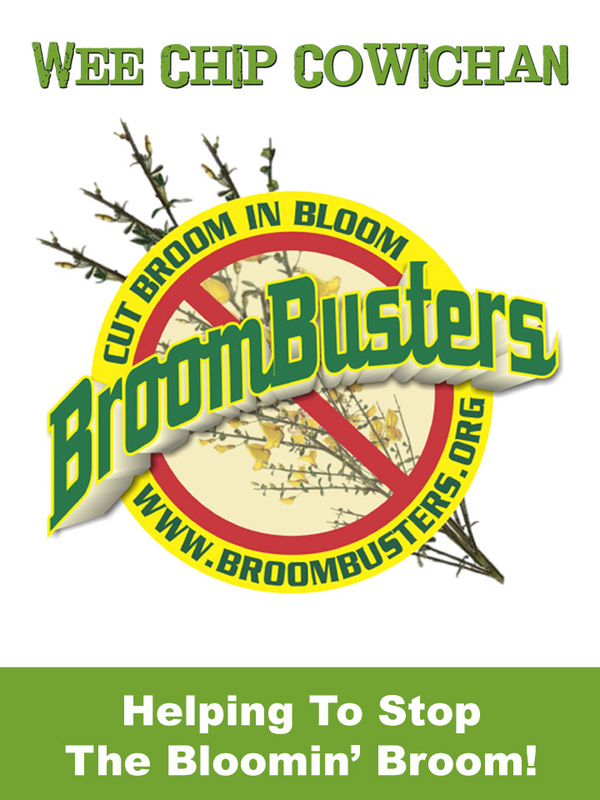 Always cut your broom when in bloom! 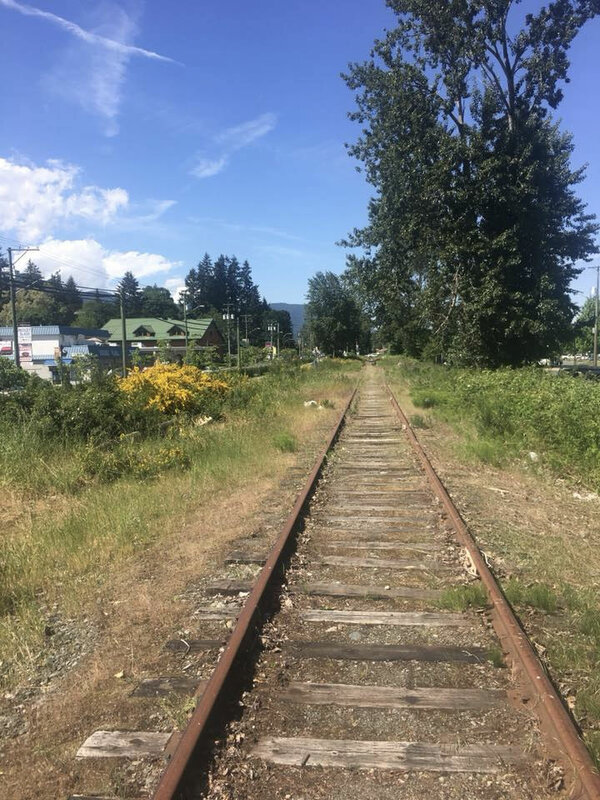 At Wee Chip Cowichan, we understand that not everyone works Monday to Friday, so we try our very best to accommodate our customers when it comes to working on Saturdays or Sundays. Call us today, you’ll be amazed at how fast we can help you out! Chipping is the main core of our business. There are many homeowners who prefer to do the job themselves when it comes to their pruning and yard cleanup. 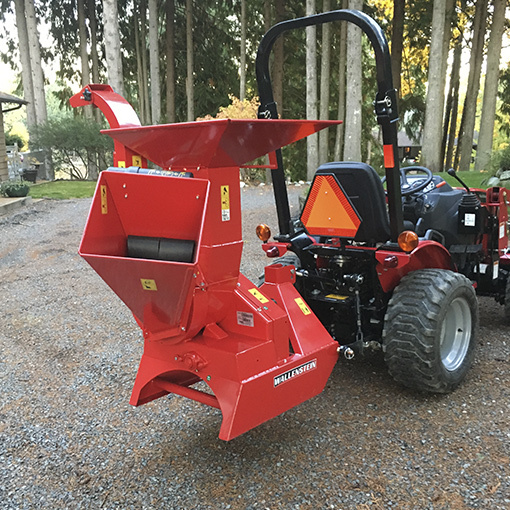 We offer a Residential chipping service. We can limb up to 12 feet. Our chipper can chip from 1 inch to 6 inches. We can also chip slabs up to 12 inches. We are available to haul or delivery just about anything from shavings, bark mulch, sawdust, hay, topsoil, gravel or dirt. Our new piece of equipment is especially equipped for Cutting and Clearing! 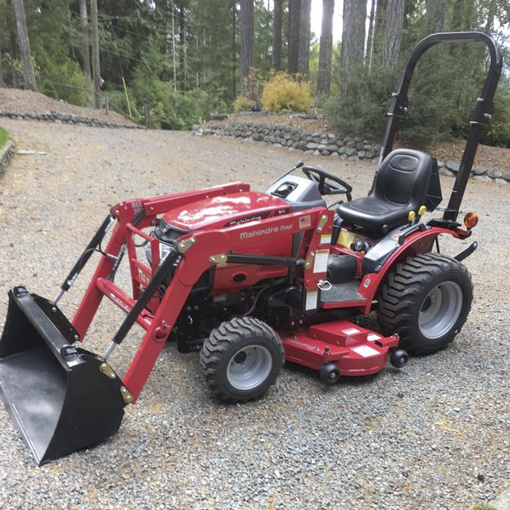 It comes with a PTO driven chipper and a 60 inch cutting deck for cutting and clearing large lawns or fields. After a winter storm a lot of our clients find themselves with toppled trees and fallen branches through out their property. Business offers an alternative to negative impacts of backyard burns. Here’s a solution that won’t harm our air. Offering an affordable Eco-friendly alternative to burning. Chipping, limbing, trimming and pruning services to residential and small businesses.